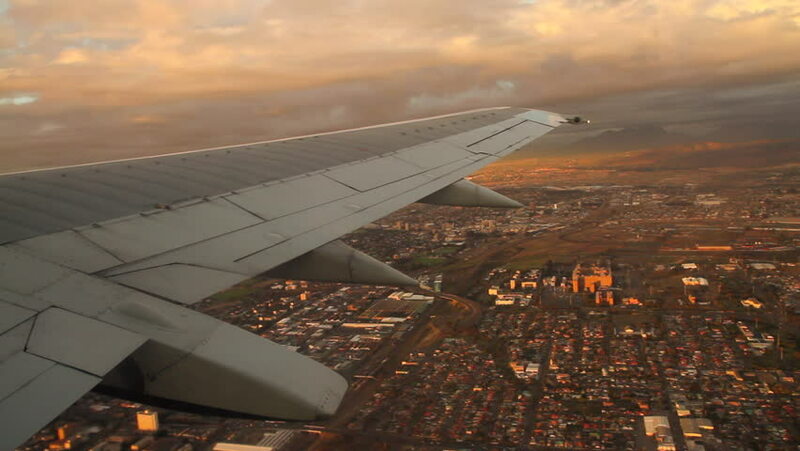 Aerial view of the suburbs of Cape Town from a passenger airliner. 4k00:18View from window of getting down in airport Vnukovo airplane to wing, woods, mobile phone video. 4k00:22Flying above Raleigh, NC in summer.